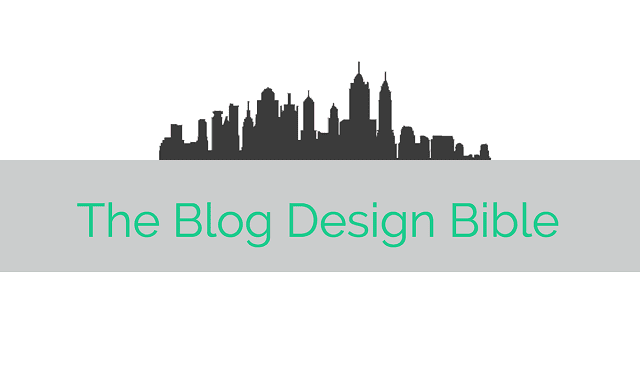 The Blog Design Bible #Infographic ~ Visualistan '+g+"
Are you in the process of creating a blog for your business? Need help deciding on your design and the features you should include? AdHawk have conducted an analysis of some of the top marketing blogs, and have presented their findings for you in the infographic below.